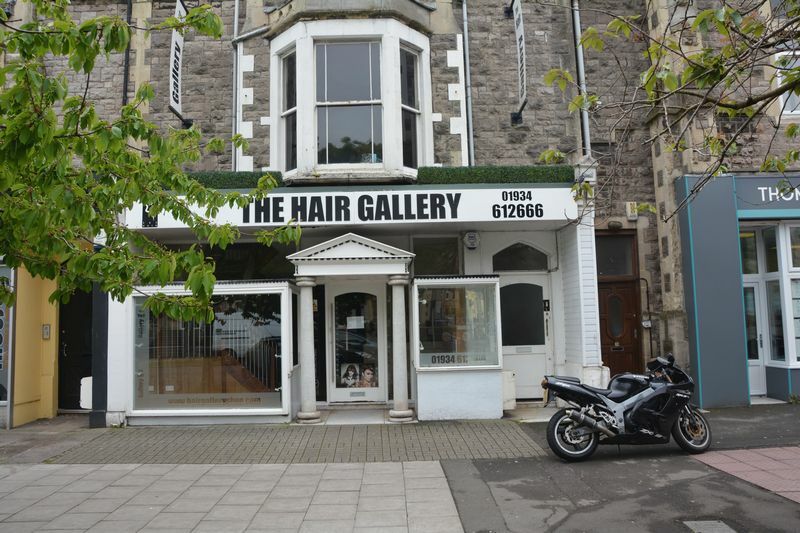 ** 3 Months Rent Free ** Great opportunity to acquire this two storey shop located on the popular Boulevard within walking distance of the High Street and Sea Front. The shop consists of open plan reception space with three further rooms, W.C. and kitchen/store room. 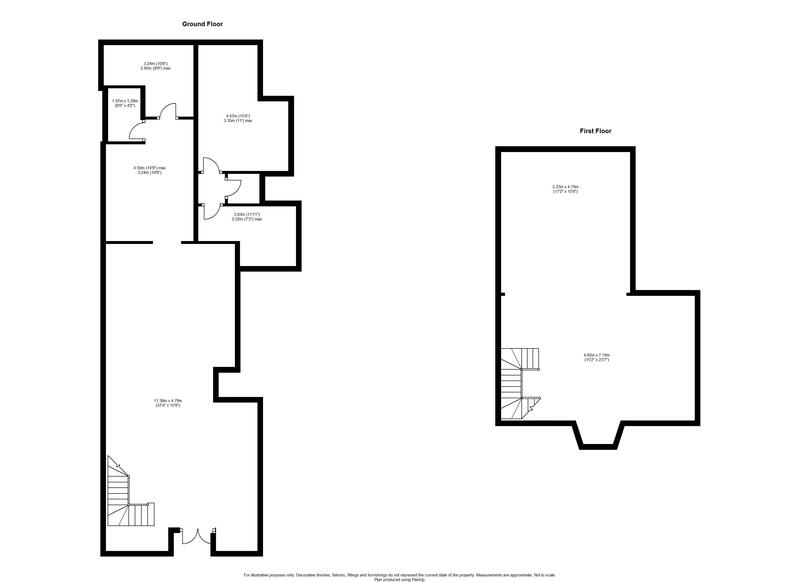 The 1st floor consists of an open plan arrangement with bay window and galleried landing area. The shop has previously been trading for approx. 19 years as a hairdressing salon.